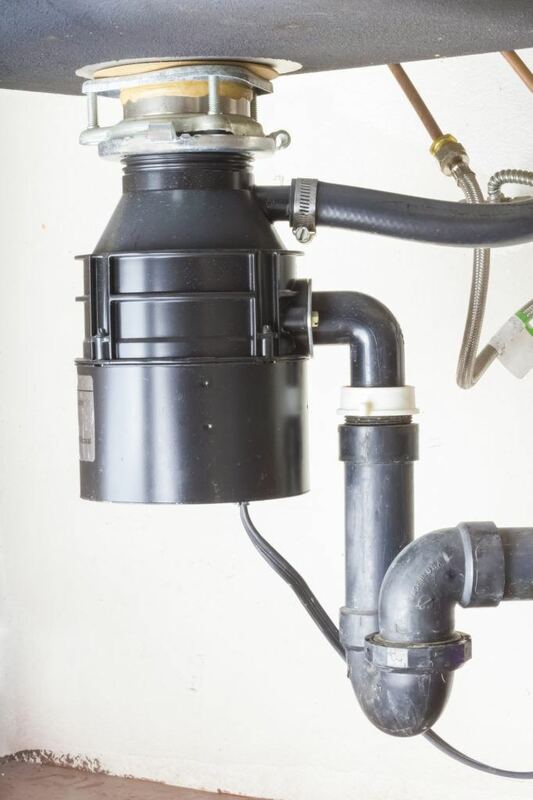 If your garbage disposal does not seem to be working as well as it should, call Downey Plumbing and we can fix it. Your garbage disposal is helpful in keeping your kitchen clean and sanitary, but if it malfunctions it can create a health hazard due to clogged food and intolerable smells. Let the expert technicians at Downy Plumbing troubleshoot your garbage disposal and find out the source of the problem. Regardless of whether the problem is minor, such as a clog, or more complex, such as a water flow problem, we can help. New disposals, repair of disposals, and maintenance to disposals are done by our expertly trained technicians who are familiar with all disposal makes and models. Call the experts at Downey Plumbing for all of your disposal repair, disposal maintenance or disposal installation needs in Downey, Pico Rivera, Long Beach, Paramount, Commerce, South Gate, Lakewood, Bellflower and other areas of southern California. We guarantee you will get the best possible work at the best possible price!